The concert experience is a thrilling one. From the time you purchase a ticket until very moment the act takes the stage, anticipation is high. Live shows go beyond the artist. It's more than the wait. 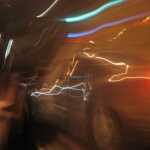 It exceeds that first glimpse of the performer, and the jubilation you feel when your favorite song is finally played. The venue itself breathes life into your experience. A space can take a show from completely unforgettable to exceptional. A quality space makes music come alive, because every small detail—the smell, the sound, your distance from the stage—helps to animate the moment, making each show a unique memory. Whether it's your first concert or your favorite concert, there are certain specifics you'll never forget. While an exceptional performer is crucial, it's where you saw the performance that burns it into your brain. The venue caters to every sense—it's about the right moment in the right place. Every music venue has something that distinguishes it from the next, whether it be the size, the decor, or the top-notch bar. Reputation holds weight; a long-standing commitment to excellence always resonates with patrons who won't hesitate to spend money on quality. We all know that ticket sales are driven by the talent, but your money goes toward an experience. You get what you pay for, why wouldn't you want the best? 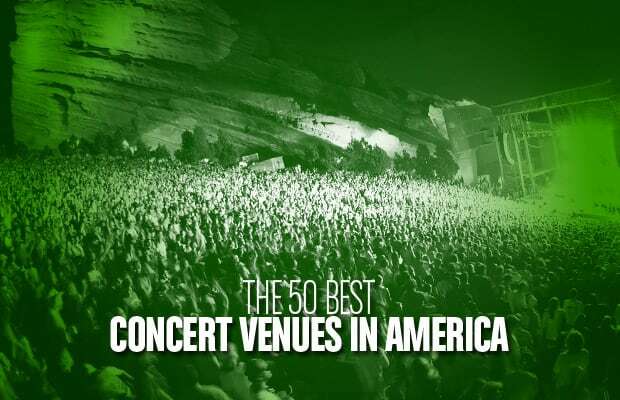 Each of our 50 best concert venues in America improve live performances in their own exciting way. Enjoy the show.